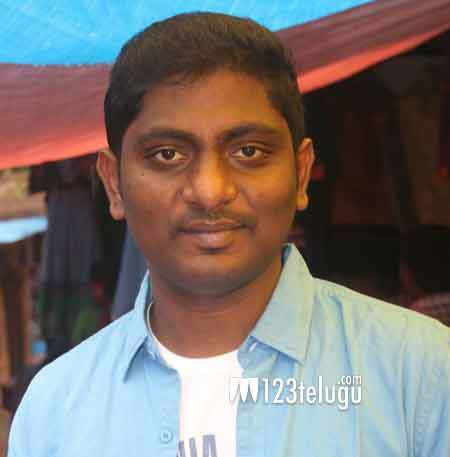 Budding writer’s directorial debut with Dil Raju? One of Tollywood’s leading producers Dil Raju has introduced numerous actors, directors and technicians over the past one decade. And if the ongoing buzz is anything to go by, the hotshot producer is in talks to introduce a young writer as a director. Apparently, Dil Raju is keen on producing budding writer Prasanna Kumar Bezawada’s directorial debut film. Prasanna had written dialogues for Dil Raju’s summer hit, Nenu Local, and his work in Raj Tarun’s Cinema Choopistha Maama has also impressed Dil Raju. If things go as planned, Prasanna’s debut film may feature Raj Tarun as the main lead. Keep watching 123telugu for more updates.